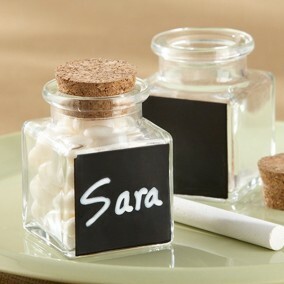 Leonardo DaVinci said, "Simplicity is the ultimate sophistication." 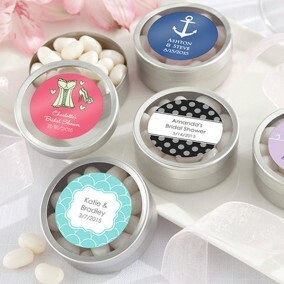 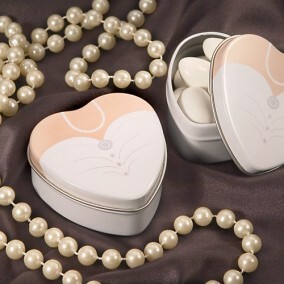 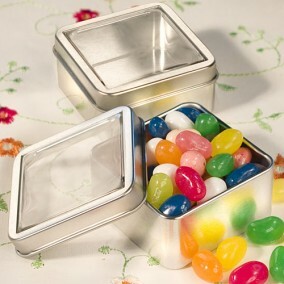 His brilliant quotation was our inspiration for the sophisticated "Simply Sweet" Candy Tin. 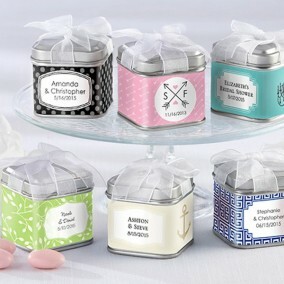 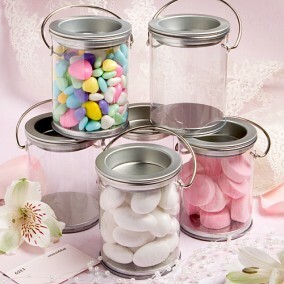 Fill the tins with something flavorful to fill your guests with delight!